Hyundai Motor India launched all new sixth generation sedan Elantra at an introductory price range of Rs 12.99 lakh to Rs 19.19 lakh (ex-showroom Delhi). Hyundai Motor India Tuesday launched all new sixth generation sedan Elantra at an introductory price range of Rs 12.99 lakh to Rs 19.19 lakh (ex-showroom Delhi). The petrol variants, which come with a new 2 litre engine, are priced between Rs 12.99 lakh and Rs 17.99 lakh. Diesel trims with 1.6 litre engine are priced between Rs 14.79 lakh and Rs 19.19 lakh (all prices ex-showroom Delhi). The introductory prices of the model would be valid up to December 2016. Commenting on the launch, Hyundai Motor India MD & CEO YK Koo said the new Elantra would help the company further consolidate its position in the country. Hyundai currently has a market share of 17.1 per cent of the Indian passenger vehicle segment. 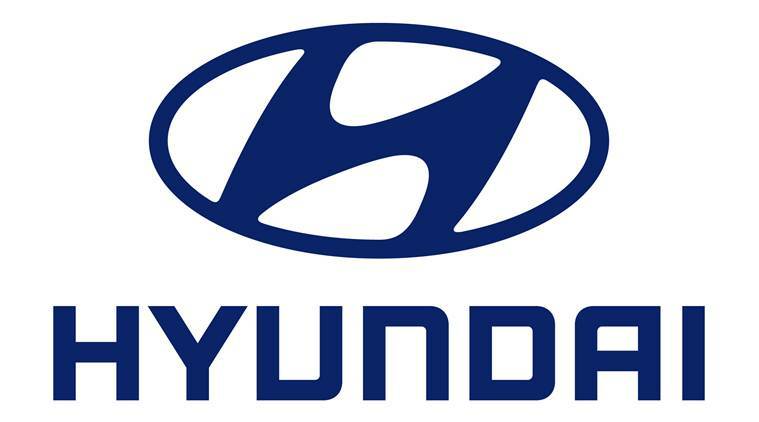 Hyundai Motor India contributes 13 per cent of the total global sales of the South Korean auto maker, Koo said. The company has so far sold 11.5 million units of Elantra globally since its launch in 1990. “The all new Elantra is the global bestseller and has set forth new standards in its every generation,” Koo said. The model comes with various features like high intensity discharge headlamps, projector fog lamps, glass antenna, voice recognition, among others. The manual petrol version would give fuel efficiency of 14.59 km/l while the diesel versions would give average of 22.54 km/l, the company claimed. The petrol automatic version would return fuel efficiency of 14.63 km/l while the six-speed diesel automatic version comes with a fuel efficiency of 18.23 km/l, it added.